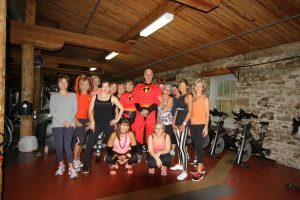 MEET THE NEW BOSS AT RIVERDALE FITNESS MILL. 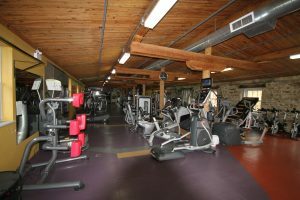 – Accurate (Peel) Appraisals Inc.
Riverdale Fitness Mill is a great place to get fit and have fun! from your friends at Accurate (Peel) Appraisals!